Hey guys, Lstriker1268 here! 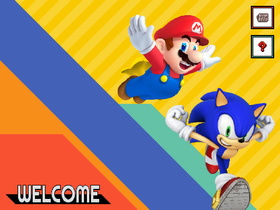 Also, did I mention I'm a Mario and a Sonic fan? No? Well, I'm a fan of both! NOTE: I might not respond to invites for studios anymore, because I am very busy. Nothing. Just seeing projects. And working on them. Oh! And, remixing them! Add FNAF Fan Games Only!! !